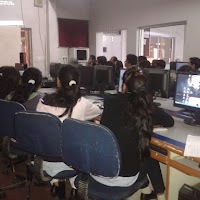 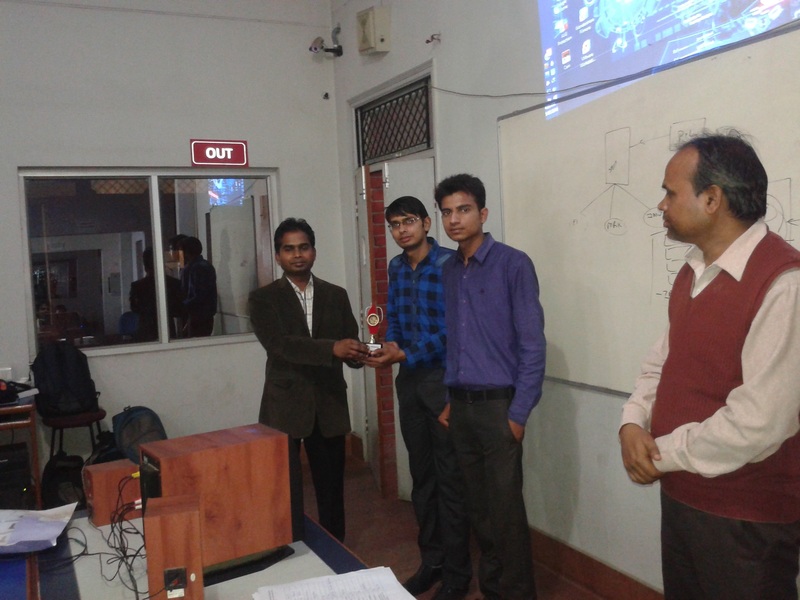 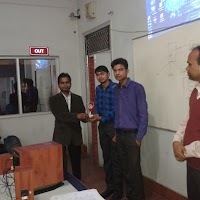 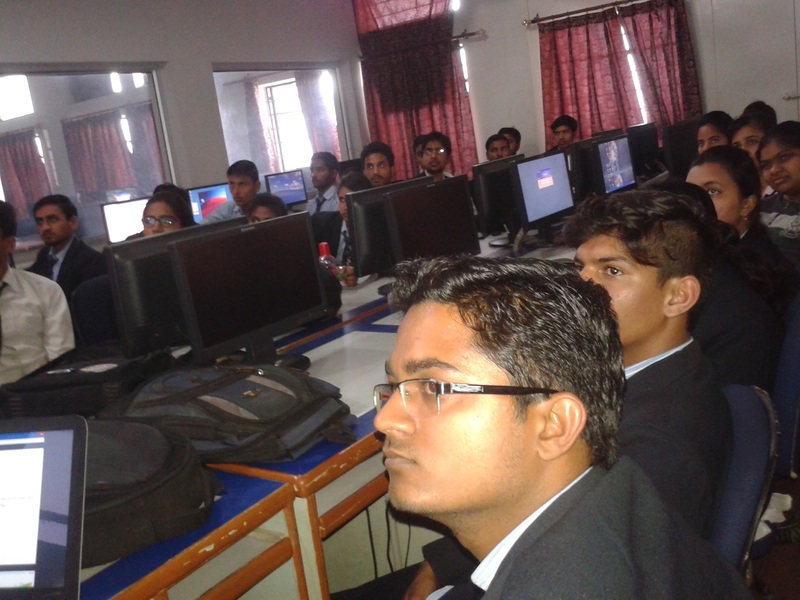 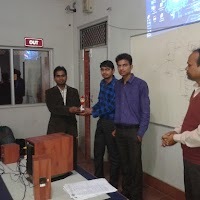 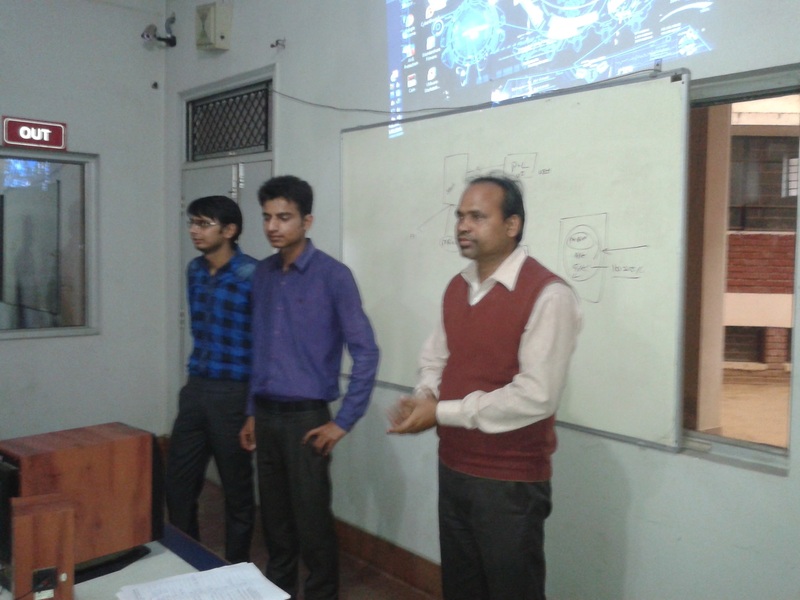 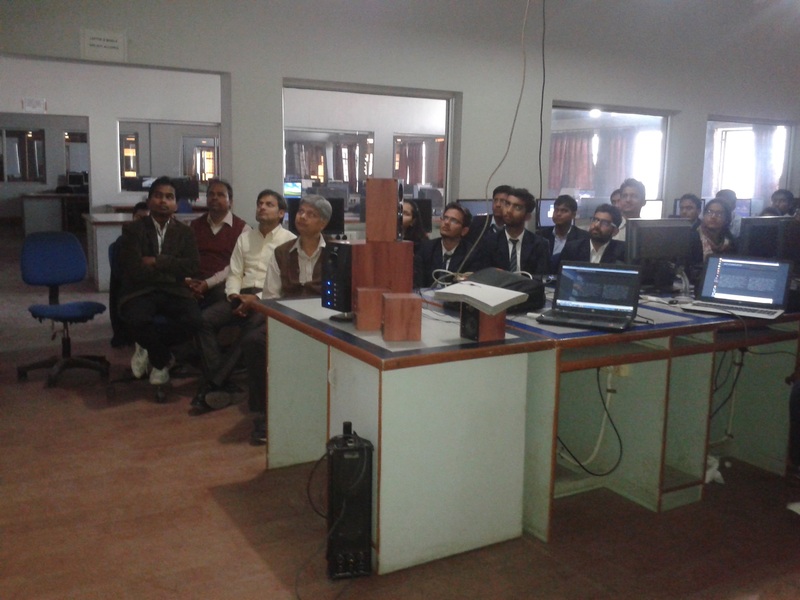 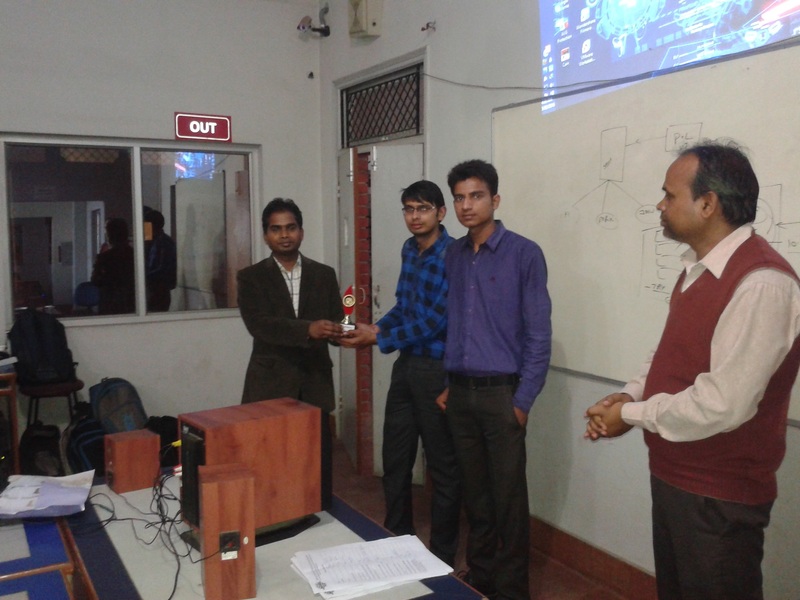 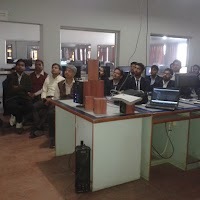 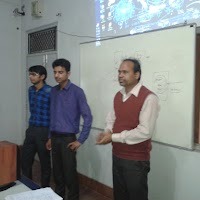 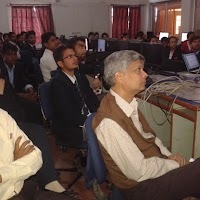 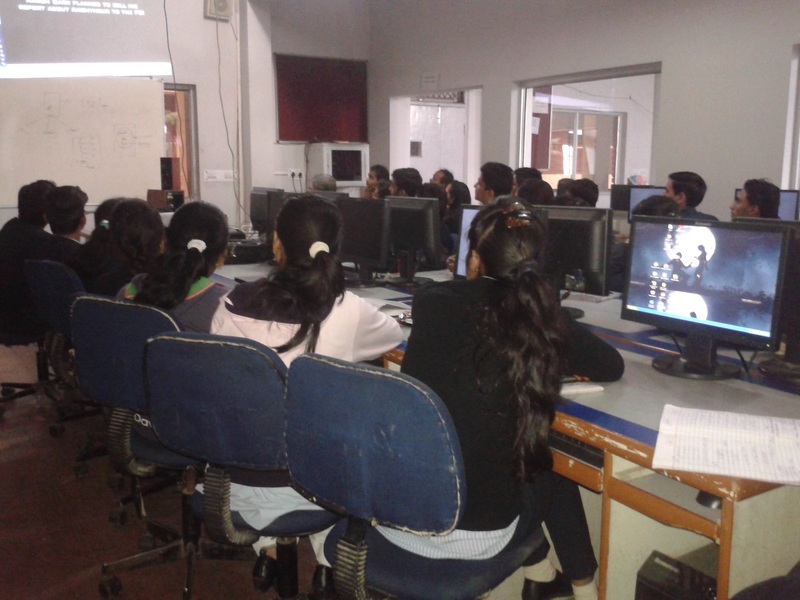 Abhikalan, The Society of Computer Science Organized a workshop on Ethical Hacking for Computer Science & Engineering/ Information Technology students on 25 February 2016. 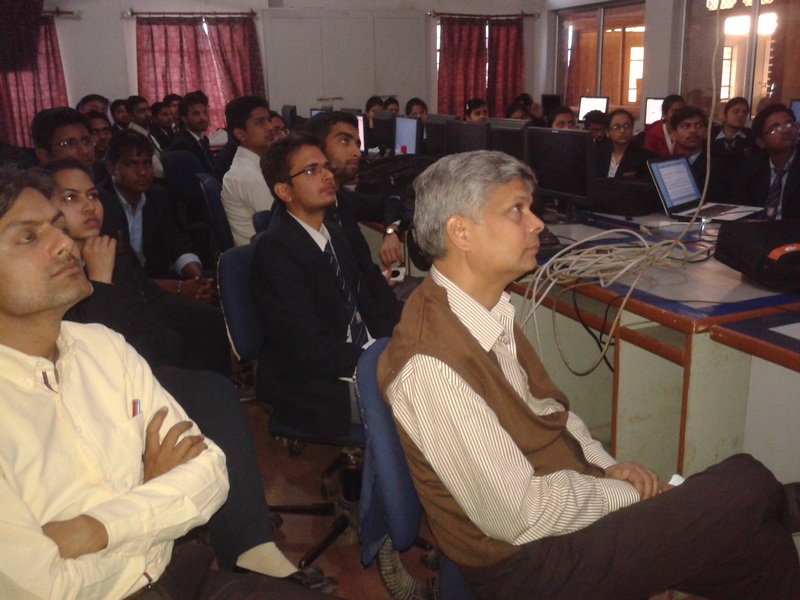 Director Prof. Brajesh Chauhan & all the faculty members of CS/IT were also present in the workshop. 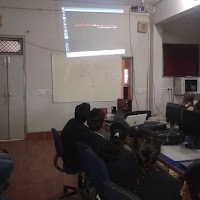 Hacking is not about the illegal things it’s all about how to secure your system. 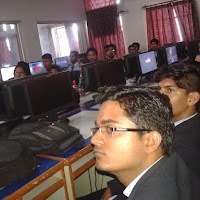 In this workshop, Speaker covered Google Hacking, Email Hacking, Dos Attacks, Torjens, SQL Injection, Windows Hacking, Mobile Hacking etc. 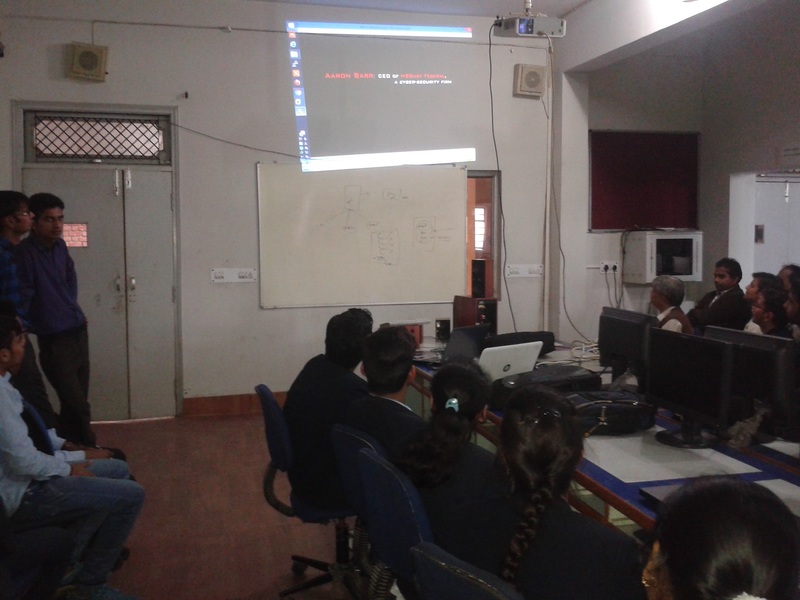 This workshop aims to give Technocrats a basic knowledge of hacking and how to protect your system against hazardous effects.